Mexico’s a popular destination year-round, and for good reason: the weather is beautiful and there are so many unique cities and regions to visit. Before hitting the road, you’ll want to know what to wear in Mexico so you can look stylish and feel comfortable. Read on to find out! Right below the US–in the very heart of Central America–lies Mexico. Known for its cultural festivals and delicious food, Mexico is becoming a popular travel destination by the day. 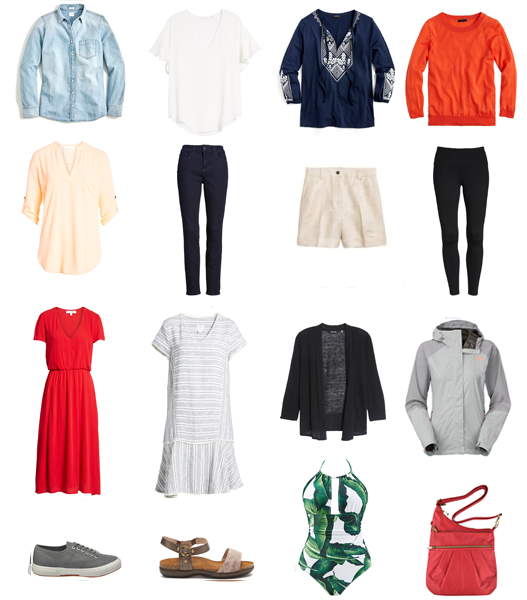 Here’s what you’re going to need for your Mexico packing list. 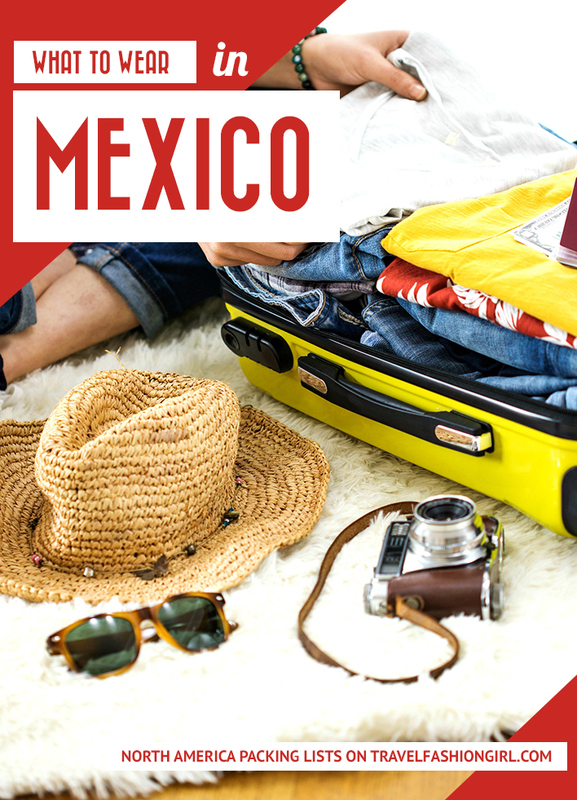 When wondering what to pack for Mexico, keep in mind that the country’s clothing style ranges from traditional dresses to stylish jeans, tops, and sundresses. The overall style is casual though some professions require nicer dress or uniforms. Heat and proximity to the beach influence style in the area to consist of looser, lightweight fabrics and silhouettes. The climate in Mexico makes fashion somewhat tepid throughout the year. You’ll find yourself needing bright colors, loose fabrics and as many swimsuits as you can bring. However, if you take a cruise or boat around the coast, make sure you prepare with a light jacket or throw. Regardless of how much you’re covering up, the tropical, south-of-the-border vibe is classic year-round. You may feel the need to bare some skin at the resorts, but dress a bit more conservatively when visiting villages and towns. Parts of Mexico dress more conservatively but around the popular travel destinations on the western coast most summer clothing is acceptable and worn often. Be sure to bring pieces that cover your shoulders and longer trousers or skirts if you plan to visit any religious sites such as cathedrals. The primary choice for footwear on the west coast of Mexico is sandals. Since a large amount of time is spent exploring beaches and beach towns, sandals are a must to stay cooled off and comfortable during your trip. Bring a comfortable pair for walking, as well as a slip-on style such as flip flops or slides to take on and off easily for the beach. Be sure to also take along a pair of comfortable sneakers for any hiking or other more active excursions. This type of shoe is also a good option for staying comfortable while exploring parts of cities and towns that aren’t as close to the beach. Check out our list of chic, comfortable linen clothing pieces you can add to your travel wardrobe! The weather in the Baja California Sur region is traditionally quite warm during the spring. Temperature averages are in the 80’s during the days in this season. If visiting in the beginning of Spring, March averages a few degrees cooler than April and May. Shorts, skirts, short-sleeve tops, and dresses are all commonly worn by visitors and locals alike. Nights can become a bit colder so a light sweater or jacket is recommended to stay comfortable once the sun goes down. Nighttime temperatures average in the 60’s. The sun can be intense in the spring so it’s important to pack wide-brimmed hat to help keep the sun off your face. Sunglasses are also a staple to protect your eyes from the scorching Mexican sun. Pair your accessories with flowing summer dresses, lightweight shorts, and a light colored or colorful blouse. 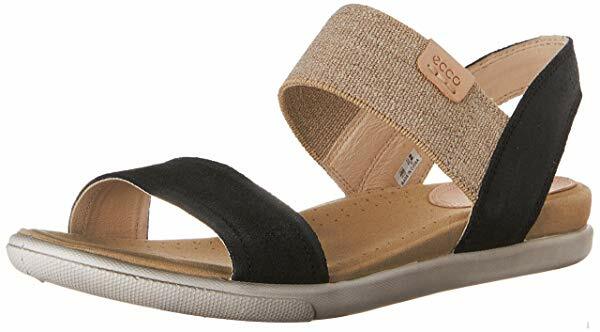 Pack a pair of sandals for the beach and comfortable sneakers for active excursions or exploring around town. Don’t forget sunblock, a beach bag, and a towel for the inevitable beach day. Mexico is a vast country ranging in latitude. However its proximity to the equator makes it warm throughout the winter season. Cabo San Lucas, for example, ranges from the high 50s to mid 80s during this time of year while Ensenada (close to the California border) ranges from the high 50s to mid 70s. And even the east coast only slightly differs from the west. Tulum reaches the mid 70s to 80s while Baja California experiences the same temperature, with just a bit of downpour. Mexico has a variety of options when it comes to its landmarks. There are a lot of physical activities like snorkeling, hiking, cycling and boating (most of which includes a lot of water). Wearing a swimsuit under a casual top and shorts or leggings is always best for these types of activities. 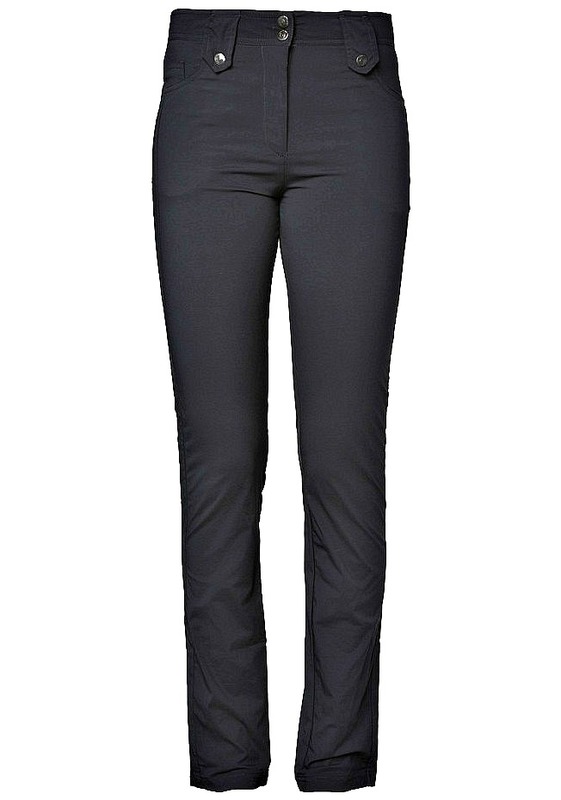 Here’s what our TFG readers recommended for the best leggings for women who travel! Wandering around historical sites, like the Palacio de Belles Artes of Mexico City or Chacchoben of Costa Maya, requires a little bit more of a photogenic outfit. You’ll still want to dress casually so as to not call too much touristy attention to yourself. A mid-length sundress or cute shirt and jeans combo would be the perfect outfit. Take a look at these cute summer dresses for women! Because of the tropical locale, you’re going to want a lot of bright colors or even bright white to stand out. This can include bright dresses, tops, and bathing suits. 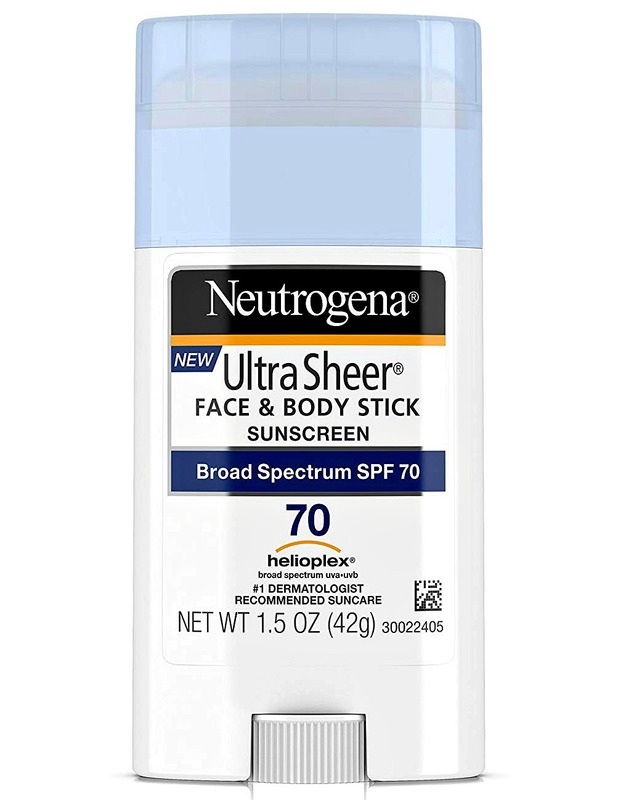 One of the most important essentials you can pack when visiting Mexico is sunscreen. The sun can be harsh year-round so it’s important to come prepared to protect your skin. Depending on what part of the country you’re visiting during the wintertime, make sure to bring a rainproof option. This can be a waterproof jacket, shell, or poncho. Lastly, despite the fact that Mexico can get a tad chilly at night, you’re still going to end up in the water. Make sure you bring all of the beach items as usual, with just a few more layers. A couple of swimsuits, a coverup, and a jacket would be perfect. Take a look at these stylish and Insta-friendly travel raincoats for women! The Mexican people are extremely welcoming and helpful. 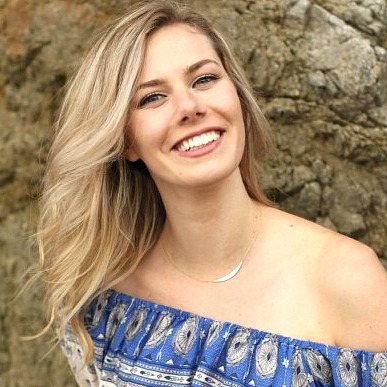 Though it definitely helps to study a bit of Spanish before your arrival, tourist destinations on the west coast often have many friendly English-speaking locals. If you plan to spend more time in more off-the-grid areas then learning a few Spanish basics will go a long way. Mexico has just about every type of accommodation you could ever desire. All-inclusive resorts, family hotels, private villas, volunteer housing, Airbnb casas, and hostels throughout the country. As Mexico is becoming an even more popular option for tourists, eco-villas and eco-resorts are steadily growing. If you prefer the convenience and comfort of a hotel room, try using Agoda and Hotels. Tip: Hotels.com gives you a free night for every ten nights you book! Most of your transportation throughout Mexico will be via automobile. Whether you’re driving yourself or taking the vast network of buses, driving is the country’s main mode of transport. Buses aren’t as reliable, and it’ll take awhile to get around to different cities as the country is so expansive. If you arrive in Mexico and realize you haven’t quite packed everything you need, you are in luck. 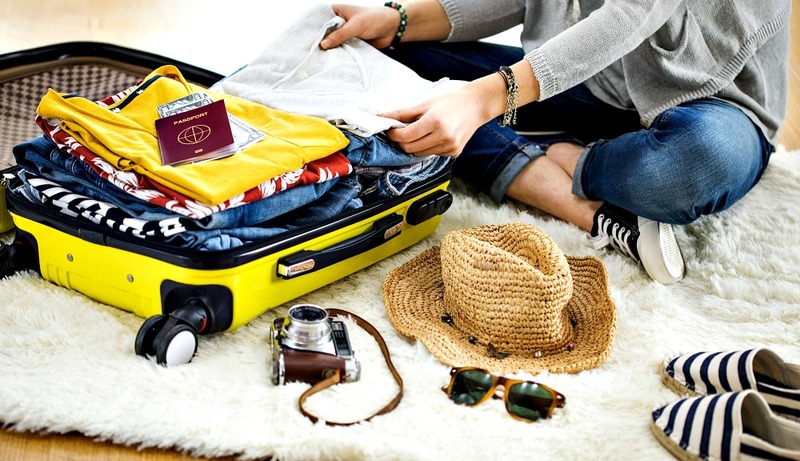 Many of the popular travel destinations in Sinaloa and Baja California also have many stores where you can pick up both imported and locally made clothing and accessories. Busy destinations such as Cabo San Lucas have globally recognized stores such as Mossimo Supply and Kenneth Cole as well as local shops and surf and beachwear retailers such as No Worrys Clothing. Mexico is also a prime destination for finding deals on silver jewelry and stones such as turquoise and opal. In smaller shops and stalls in flea markets it is common to barter to get a lower price as vendors often post their asking price higher than they are willing to sell each item for. Shoe stores, commonly known in Mexico as Zapaterias, are often found in popular tourist destinations. One of Mexico’s greatest attractions (and one of the new world wonders) is the Mayan ruins of Chichen Itza. If you’re looking for some real Mexican culture, enjoy one of the country’s many festivals. Día de Los Muertos takes place in the middle of fall, while winter Mexican festivals include Día de los Inocentes, La Posada, and, of course, New Year’s Eve! 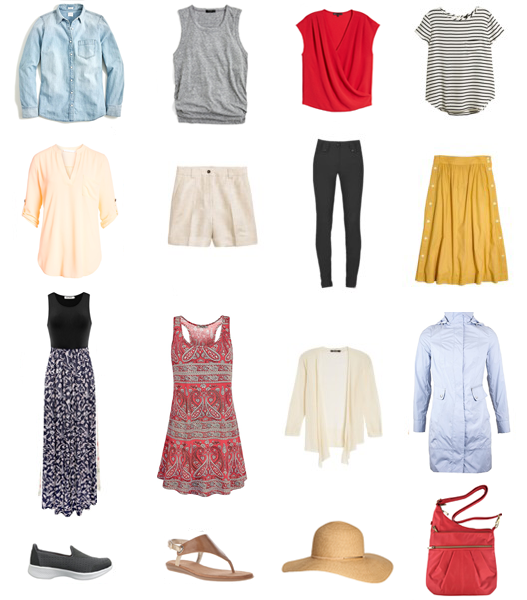 What are your tips on what to wear in Mexico? Share below! We hope you liked this post on what to wear in Mexico. Please share with your friends on Facebook, Twitter, and Pinterest. Thanks for reading!